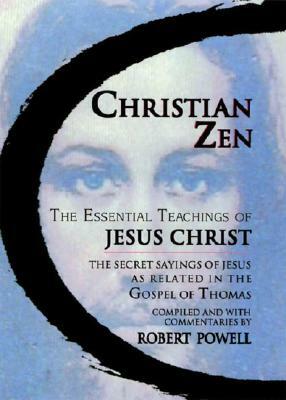 5 Buddhist-Christian Intersections (and WOOTW #86) | Robert Mitchell Jr. This entry was posted in Martial arts, Mysticism and tagged atonement, WOOTW, zen. Bookmark the permalink.